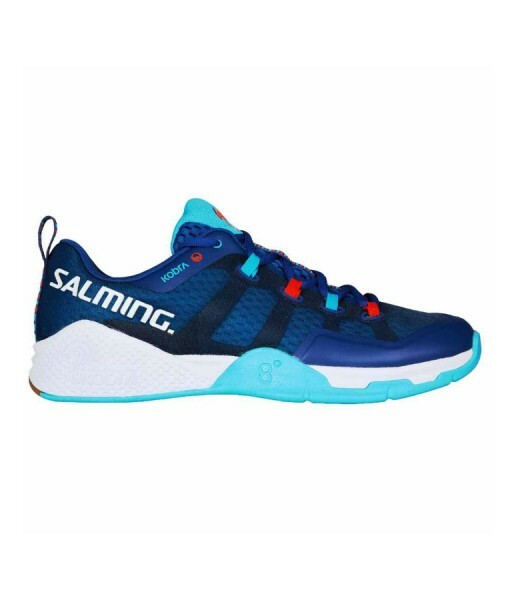 SALMING KOBRA 2 INDOOR SHOE – Salming Kobra is a fast paced unique combination of lightweight, cushioning and stability. 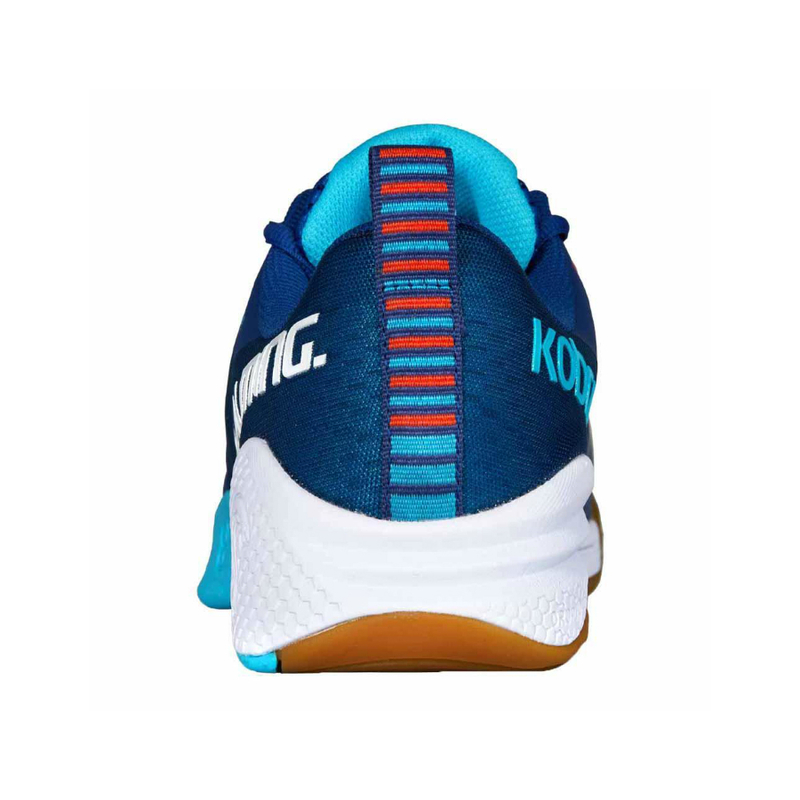 Together with all the unique Salming technologies, Kobra is wrapped up into one agile shoe made to help you boost performance on the indoor court. 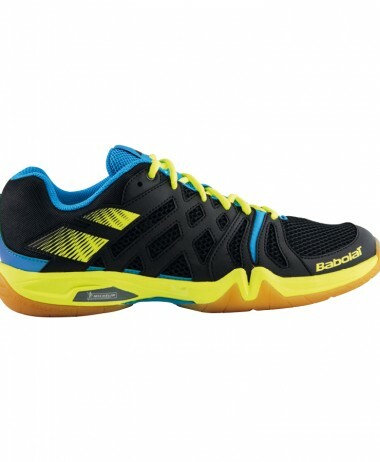 *Click* on the Arrow → on the Main Racket Image and view the SALMING Video for this product. 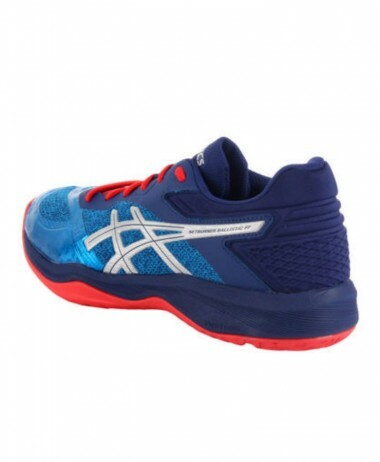 For an optimum fit, they feature ErgoHeelCup™ technology in a breathable upper with mesh lining and Exo Skeleton design reduces pressure at the MTP joints (Metatarsophalangeal joints). 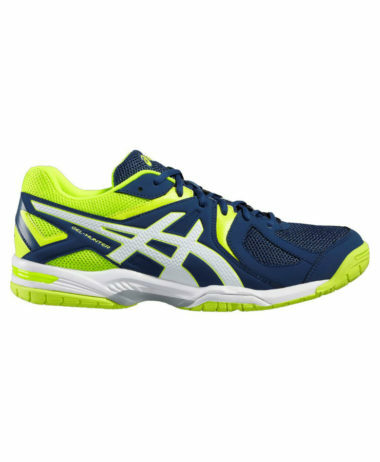 The midsole is made using Recoil™ and Recoil R™ technologies for a perfect blend of shock attenuation and a highly responsive feel and boasts Wrap Around System Design (WAS) to facilitate stability and agility. 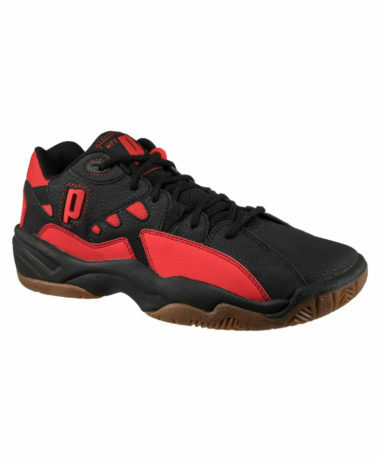 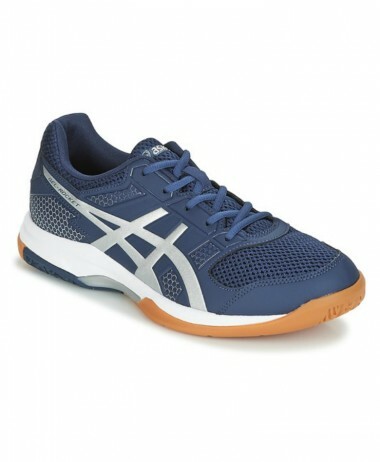 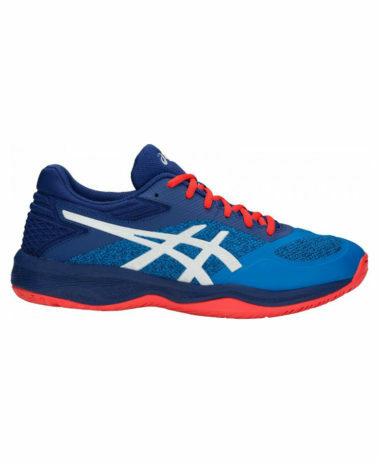 The outsole guarantees improved grip and traction and RollBar™ technology makes reaching for a stop ball in squash and covering a shot in floorball way easier. 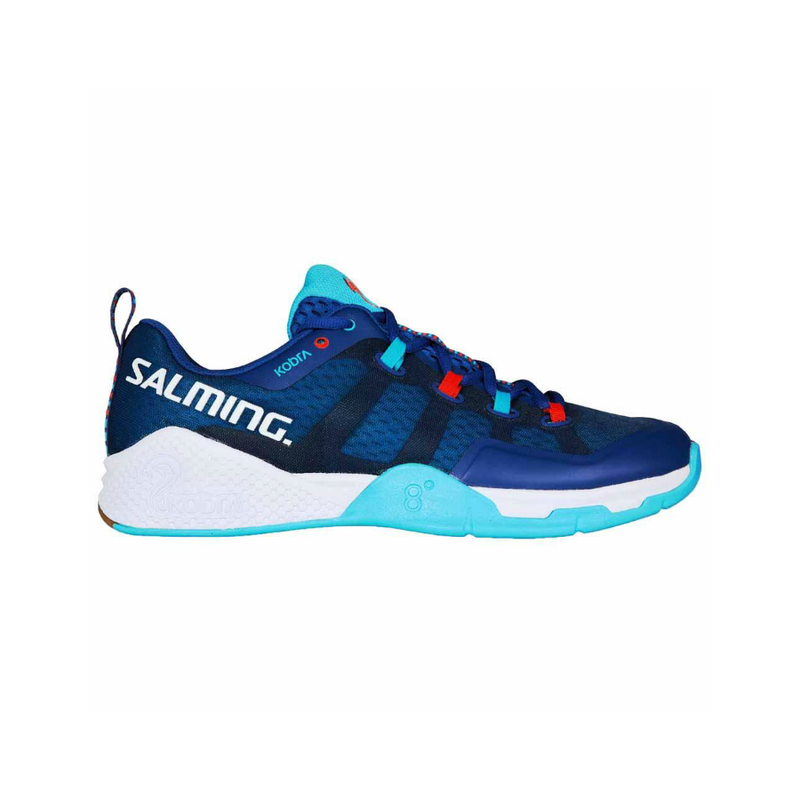 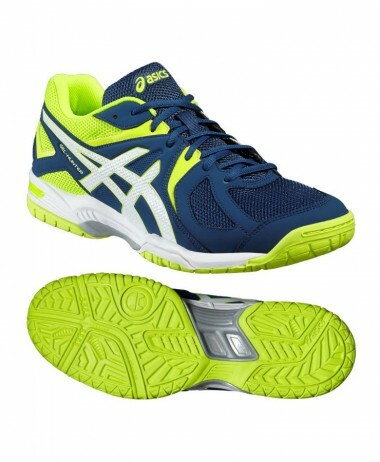 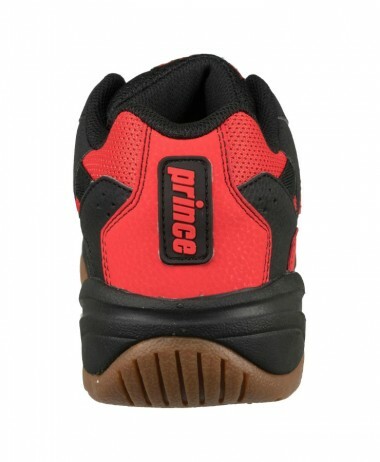 SKU: N/A Categories: Badminton, Mens Badminton Shoes, Mens Squash Shoes, Racketball, Racketball Shoes, Sale, Squash Brands: Salming.